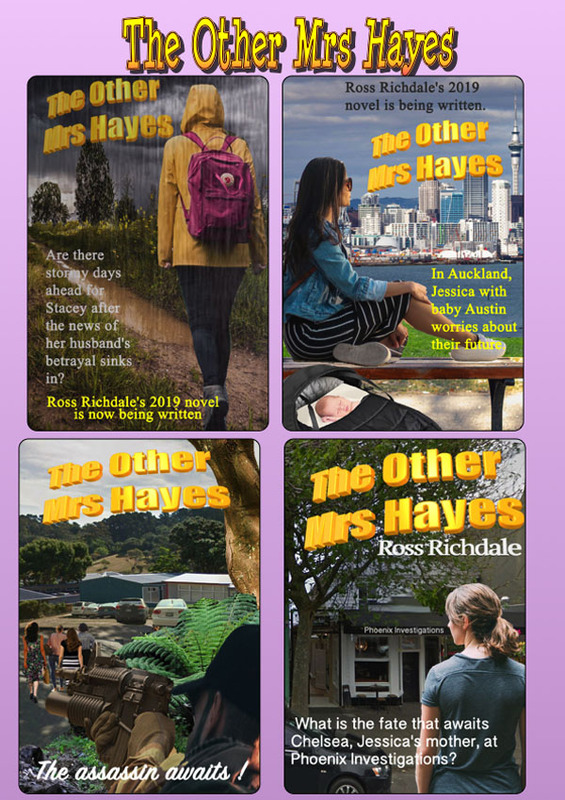 The Other Mrs Hayes is online. 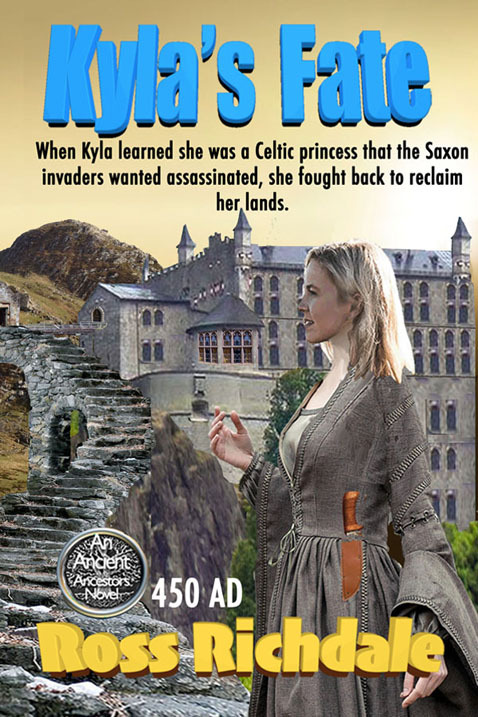 Scroll down for a synopsis and pictures about this, my 51st novel. 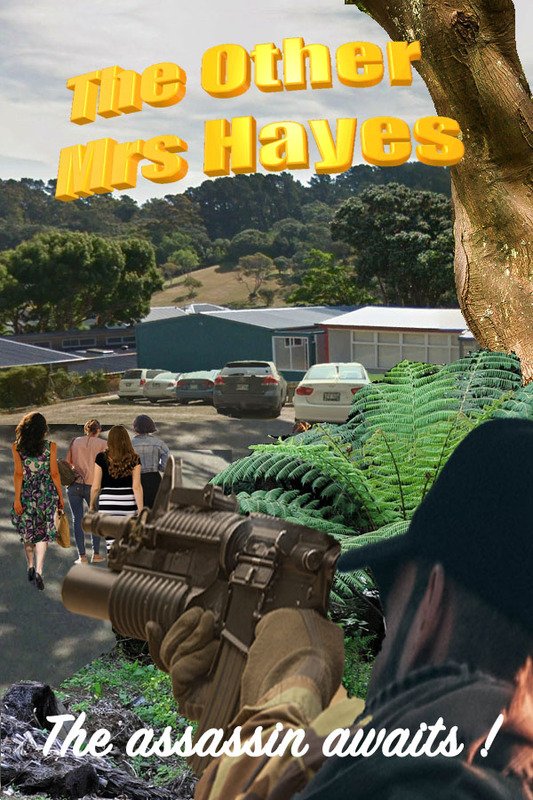 The Other Mrs Hayes – Draft Copy Finished. 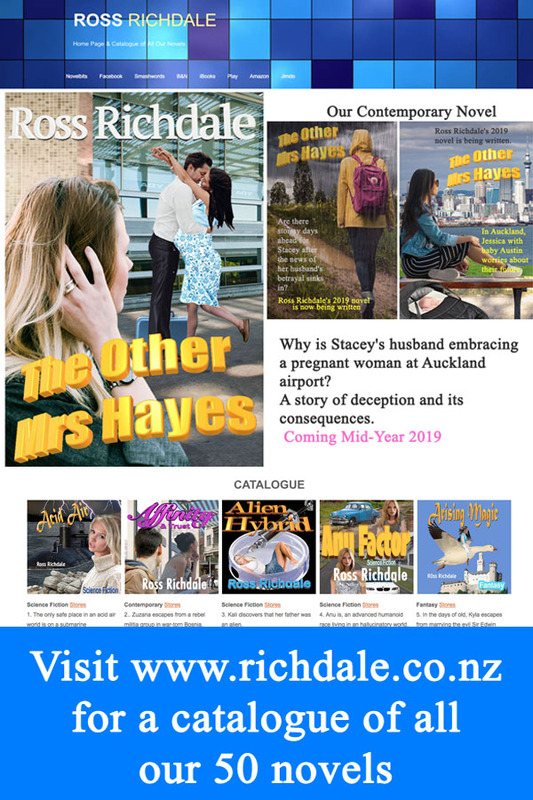 School principal Stacey Hayes follows the advice of private detective Doug McCann and flies from her home city of Wellington to Auckland airport on an early morning flight. 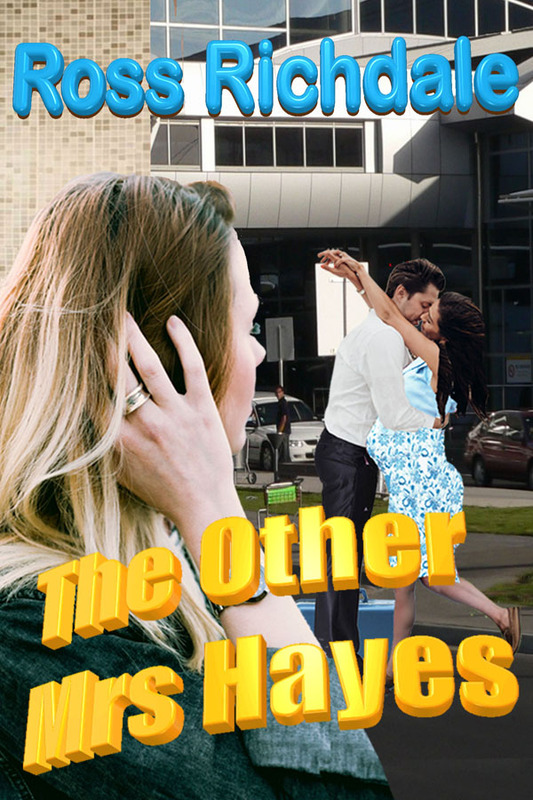 Remaining unseen she watches her husband’s arrival on a later flight and has an unpleasant surprise. Her husband is greeted passionately by a pregnant woman. This is the second Mrs Hayes. 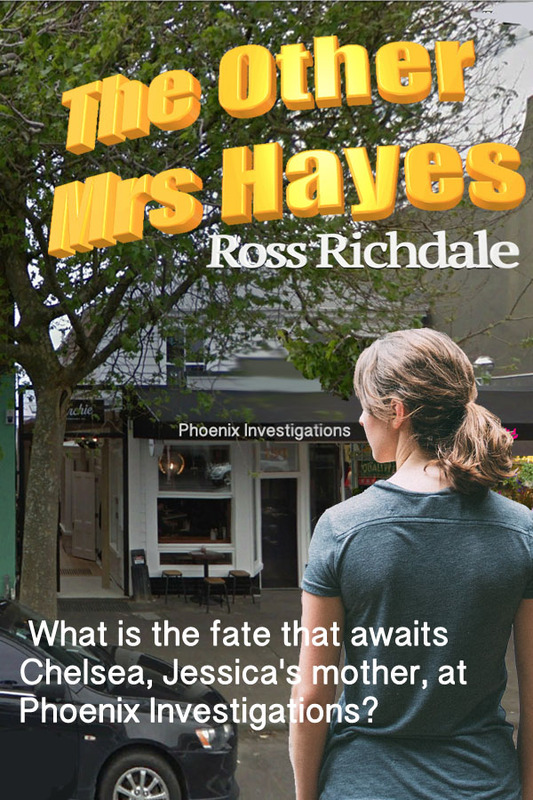 It is Jessica Hayes’ mother Chelsea who hires Doug to investigate her son-in-law. 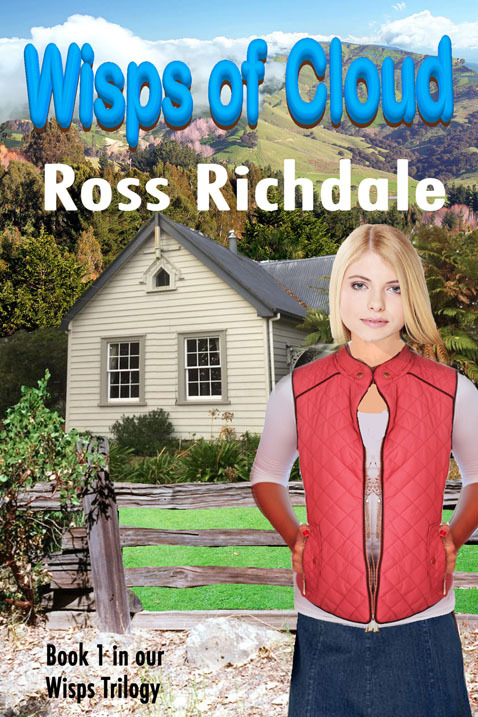 He discovers that Brendon Hayes is a bigamist with two homes and wives living in the two New Zealand cities, 650 kilometres apart. 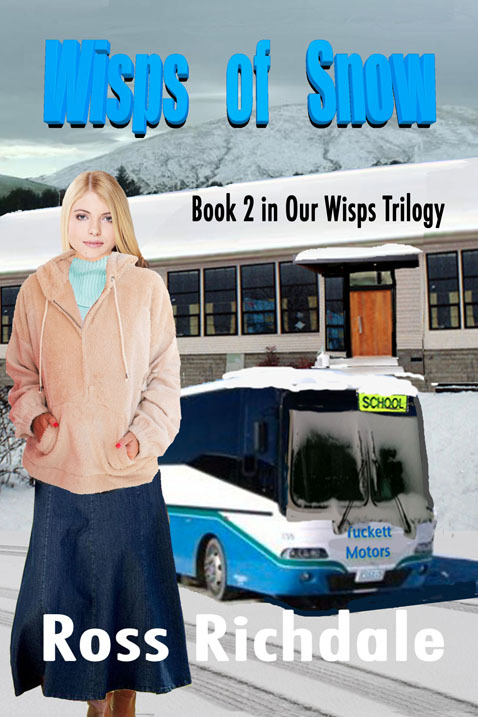 Until now, Brendon has managed to keep his two lives and wives secret from each other. However, when the pair meet they, somewhat surprisingly, become friends as they, with Doug’s help, delve into Brendon’s past. They find the egotistical and manipulative man’s whole life is based on deceit and fraud with his accountancy company Hayes and Hayes the centre of his activities. How do Stacey and Jessica cope when more truths are discovered about their husband? 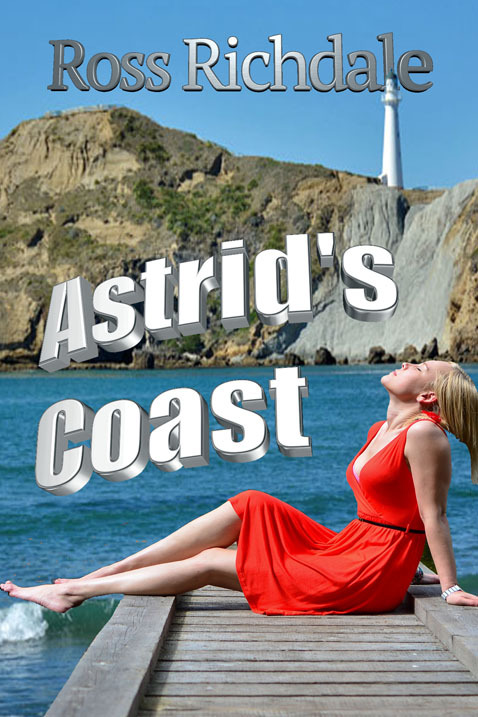 Others including Chelsea, Doug, a young Filipino girl, Reyna Aquino and other women in Brendon’s life are also affected when his bigamy is revealed and the dominoes fall. How does his dishonesty and possibly criminal behaviour led to Stacey and Jessica being placed in a dangerous situation? 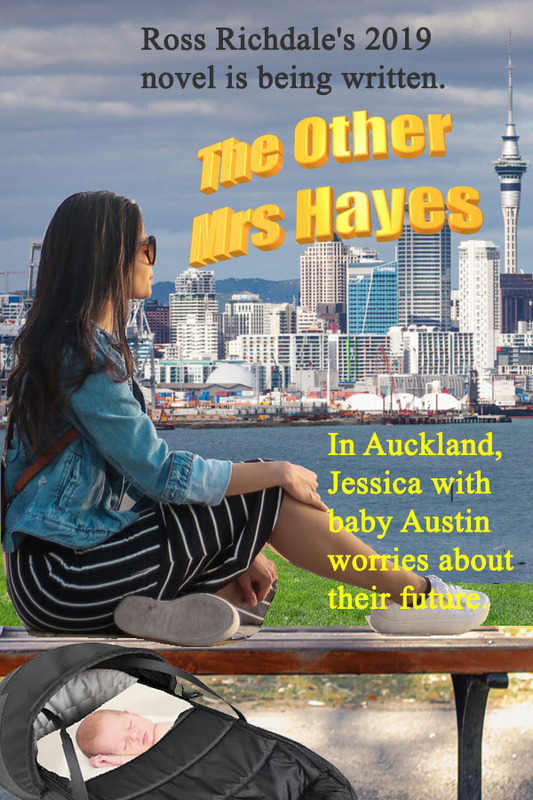 In spite of him, how do the two Mrs Hayes meld their lives and families to move forward to face their future? 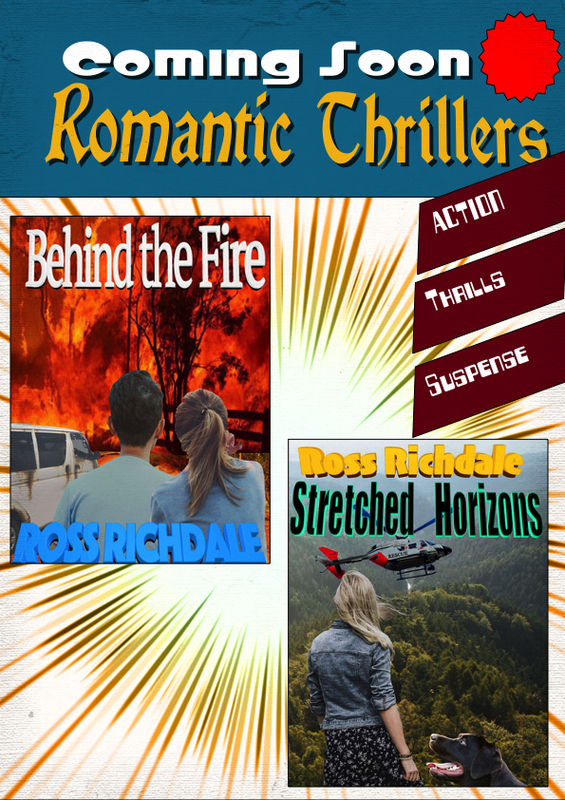 All will be revealed in Ross Richdale’s 51st novel. 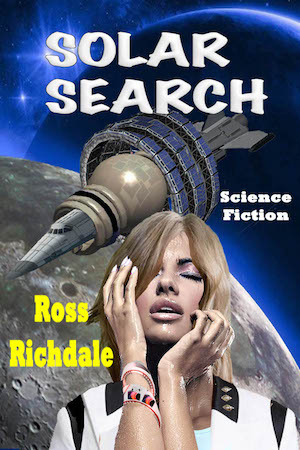 The draft copy is finished so it will be coming soon so watch this space. 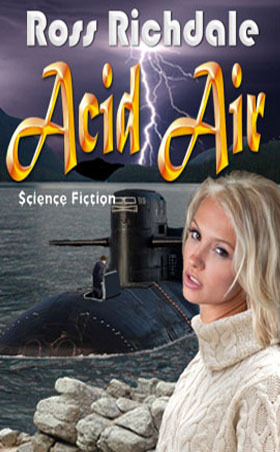 Yes, our latest novel is nearing completion. Watch out for it soon.